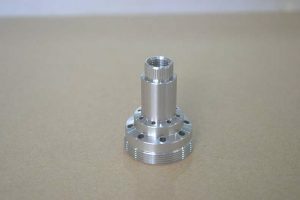 Whether you are looking for turned parts, precision turned parts, small turned parts, brass turned parts, or CNC turned parts, you are guaranteed to find what you need at Worth Hardware.Most of our CNC turning machines are imported from Taiwan,the precise of them is in the high level.we use the very latest “state of the art” machining technology. 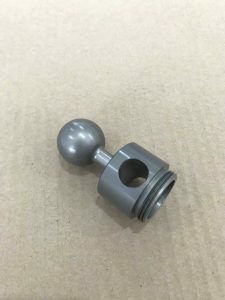 This,in turn ,enables us to provide our customers with the highest quality, defect free components and exceptional levels of service. 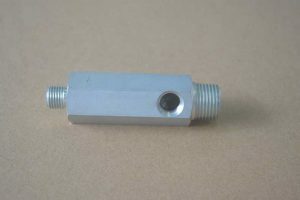 We offer the precision CNC turned parts and CNC machined component solution for all your requirements.Generally starting from help with designing, through proving stage taking on board customer needs. 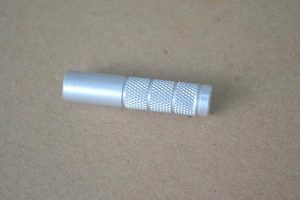 We then end with the finished CNC turned parts and CNC turned component.Precision Turned Parts operates a range of multi-spindle, single-spindle, CNC Swiss, and secondary machines to produce complex parts ranging in diameter from 0.5mm to 280mm in quantities ranging from 100 to 30 million+ pieces. 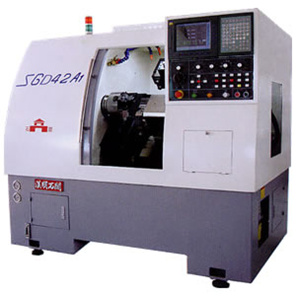 We provide secondary features such as markings, stampings, broaching, cross-holes, slots, and threads. Currently serve the following sectors and industries throughout the World. Please see our capabilities and facilities list for more information. 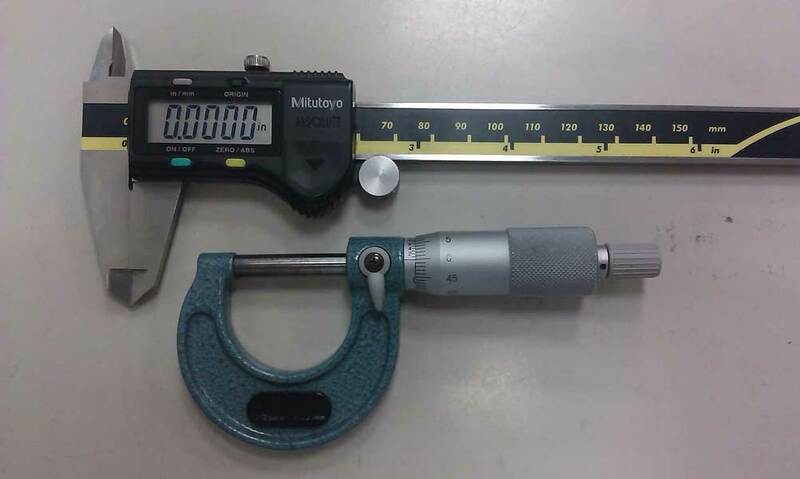 reducing overall costs with high-quality precision turned parts and components.Our team including the engineers and sales will help them solve the troubles step by step. They relay on Worthy Hardware and enjoy working with us. Below are some comments from our customers. Please contact us for an initial quote. Delivery performance and responsiveness are top priorities. We provide competitive lead times and stocking solutions for a variety of products with special requirements. 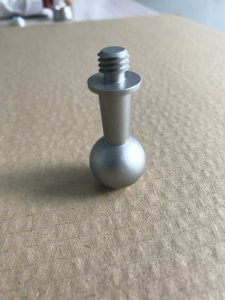 For mass production,the delivery time is very fast, between 15-25 days, sometimes we will make the stock according to customers’ requirements. Quality is top import to Worthy Hardware.Our experienced engineers will work closely with you to make sure that you get the parts that you need first time and every time. 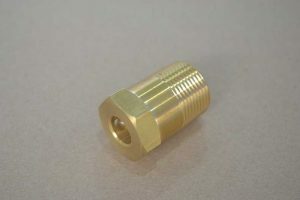 Quality is the hallmark of Precision Turned Parts and Components. 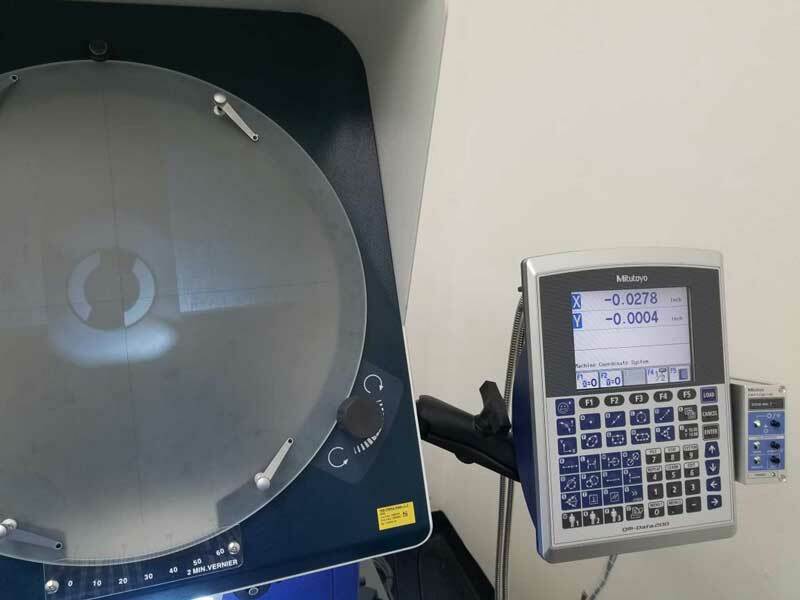 We invest a lot money purchasing the advanced testing equipments.We understand the subtleties of working with challenging materials, tolerances, and finishes. We are always running according to ISO 9001:2008 rules. Please see our quality assurance.